Welcome to Diamonds & Light Photography! Diamonds & Light is a premier photography company based in central Florida. 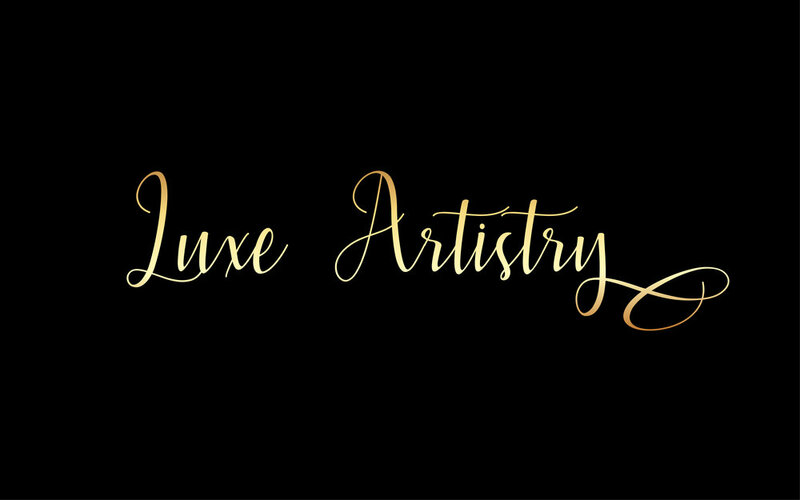 At Diamonds & Light we specialize in boudoir, maternity, & beauty photography, while our beauty division, Luxe Artistry, provides luxury hair & makeup services! 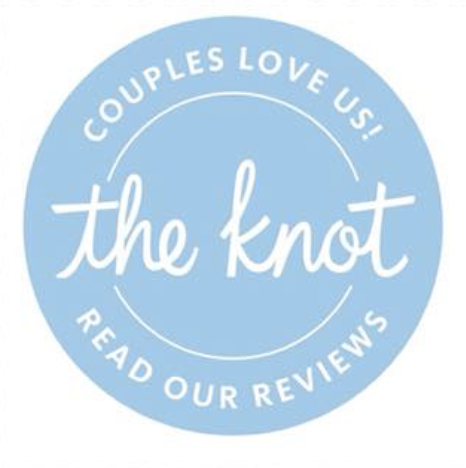 The Diamonds & Light team is acclaimed for developing a unique style of boudoir, maternity & beauty photography that is deeply rooted in photojournalism while influenced by fine-art and fashion photography. Our state of the art boudoir studio is everything you would expect from a boudoir studio, feminine, glamorous and chic! We love using creative lighting, unique perspectives, angles, compositions and artistic post-production refining to bring out our clients personalities and beauty while telling their personal stories. We pride ourselves on not just being photographers, but rather artists creating unique and expressive imagery. To see examples of our quality and style, please visit our Portfolio.